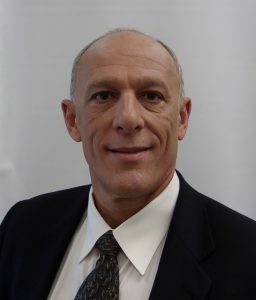 HOUSTON – ValvTechnologies, Inc., manufacturer of zero-leakage severe service isolation valve solutions, today announced the appointment of Ron Anselmo as Vice President, Key Accounts. Based in the Houston, Anselmo will have senior management responsibility for sales growth through the development and management of executive, technical and commercial relationships for key accounts with major customers, licensors and engineering firms. With more than 30 years’ in the refining, gasification and power businesses, he brings extensive global energy and business expertise and sales experience to the Company. Anselmo started his career with Amoco Oil and held leadership roles in engineering, operations (fractionation, coking, reside hydro processing, reformulation), maintenance, project management and construction. He was a GE global commercial sales leader for strategic development and licensing of large complex integrated combined cycle gasification facilities. Most recently, he was with Calpine Corporation where he was responsible for power plant project development, design, thermal modeling, combustion turbine and heat recovery steam system equipment purchases and engineering procurement and construction commercial partnering.